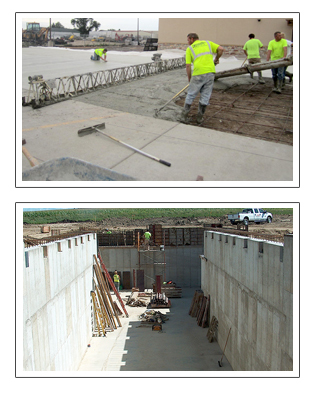 Central Minnesota Masonry - Foundations, Concrete, Flatwork, Driveways, Parking Lots and more. Central Minnesota Masonry, Inc. has experience in an array of structural foundation designs, and large poured flatwork. No project is too large or too small for our crews to handle. Copyright 2019 • Central Minnesota Masonry Inc.